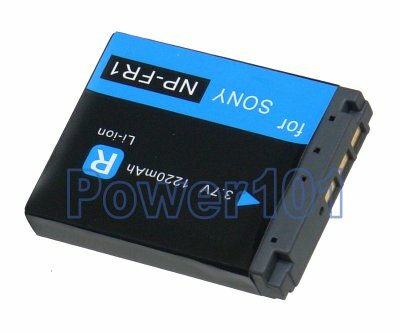 This battery is compatible with: Sony CyberShot DSC-F88, DSC-M2, DSC-P100, DSC-P120, DSC-P150, DSC-P200, DSC-T3, and DSC-V3. If you have a different camera, please check with our battery finder to find which battery you need. 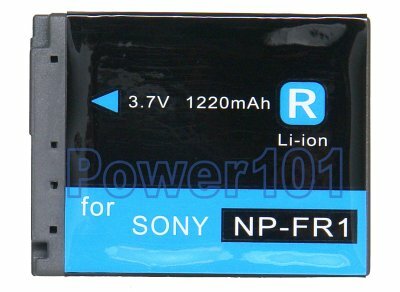 These batteries can be charged by any chargers intended for NP-FR1 batteries.